WE USE OUR PROVEN EXPERIENCE WITHIN THE ENGINEERING SECTOR TO TAKE THE STRESS OUT OF FILLING OFTEN COMPLEX AND NICHE ROLES ACROSS THE GLOBE. Large skills gaps and talent shortages pose unique challenges to engineering firms. But we continue to help organisations of all sizes tackle their talent problems, demonstrating success in construction, chemical, electrical, mechanical, process and project management. 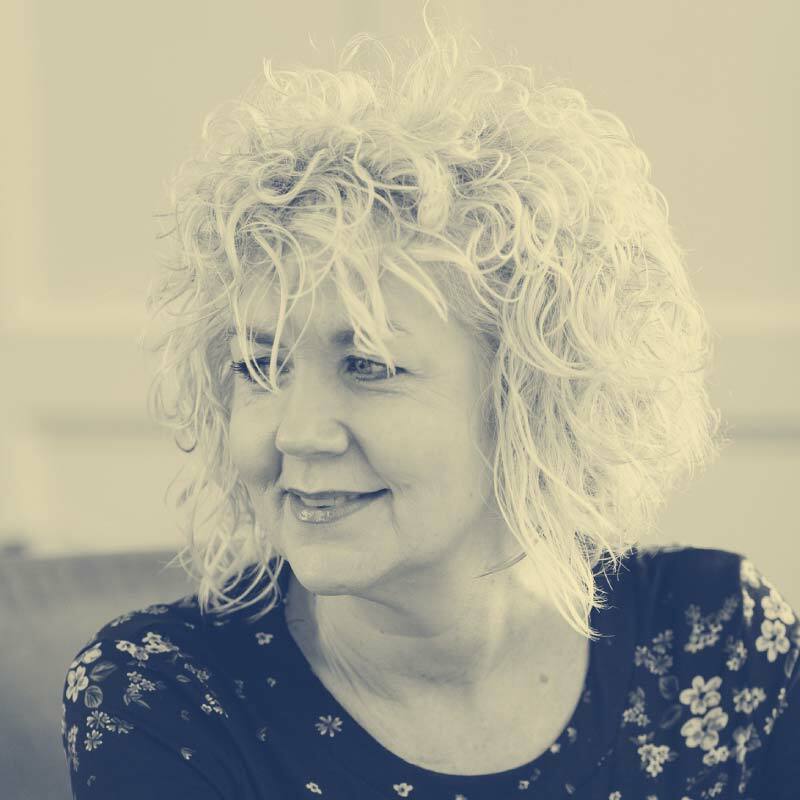 We tap into our technical expertise and vast network to employ a range of solutions, covering anything from supply chain management right through to large scale employer branding projects. And our adaptable talent management suite does more than source candidates and improve the way companies look. Our dedicated World Solutions team is also on hand to ensure your business gets the job done properly and remains compliant. 265,000 skilled entrants are required annually to meet sector demand through to 2024. Source: State of Engineering UK 2017 report. How important is STEM talent to the US pharmaceutical industry? 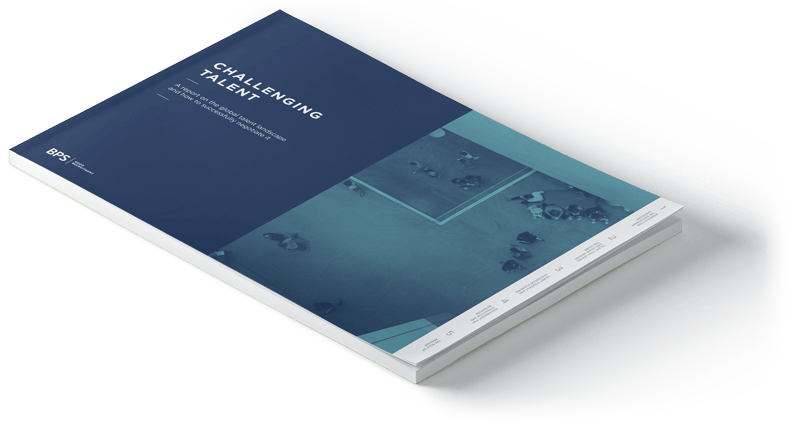 Our Challenging Talent white paper is an in-depth report on the global talent landscape and how to successfully negotiate it. Explore the research and read the thoughts of our experts, clients and industry leaders as we examine talent challenges across the globe. And strategies to combat them. To find out how we've solved complex permanent and contractor recruitment problems, check out our engineering case studies below. Our technical skill and expertise helped Affinity Water negotiate the variety of threats challenging the UK’s largest water-only supplier. To maintain their competitive edge Affinity needed clearly defined pathways to future success. 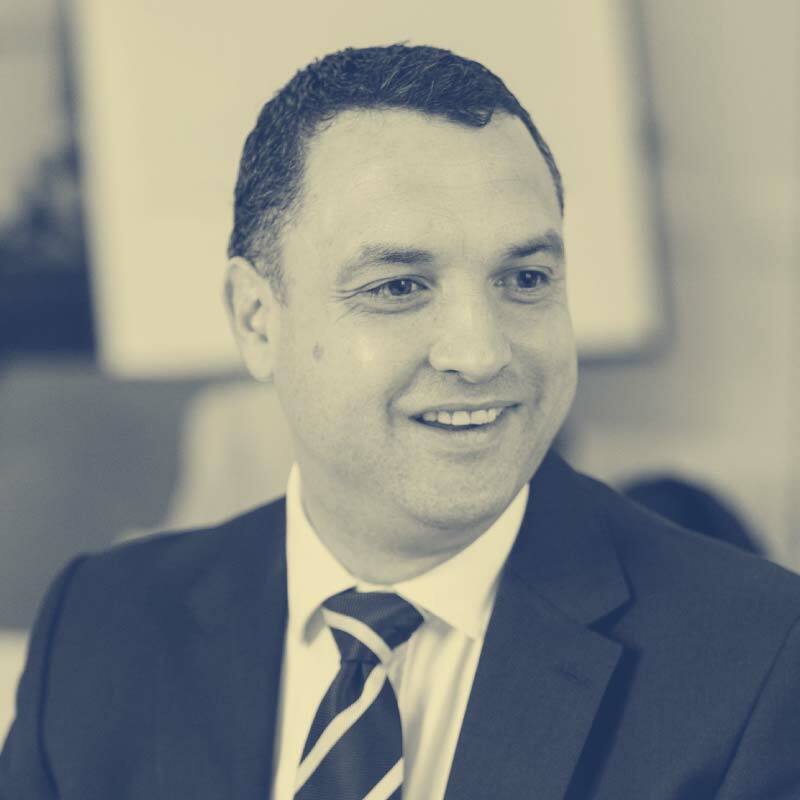 The solutions we used achieved clarity on organisational structure, assisted in managing complex contractor processes without impinging on business goals, and reduced the time to bring in suitable talent. M+W are one of the biggest names in the engineering and construction sector and a company with a fantastic history. They’re also one of our proud partners and an organisation we’ve helped meet tight deadlines in challenging environments. Our range of specialist services has improved M+W’s delivery and compliance across their permanent and contractor workforce. 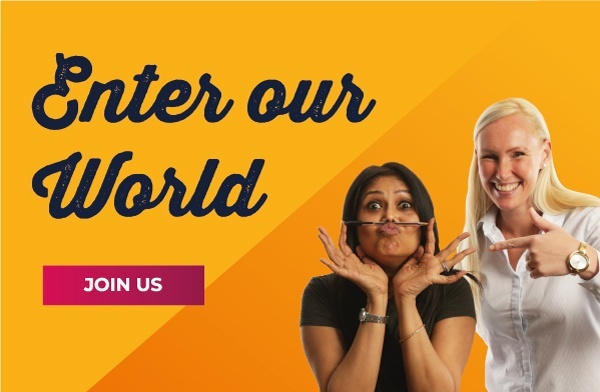 We live and breathe your world and we'd love to chat!